Tehachapi Mountain Vineyard Church is a place where you can find God and discover his purpose for you. We teach the Bible in a way that makes sense in real life today. 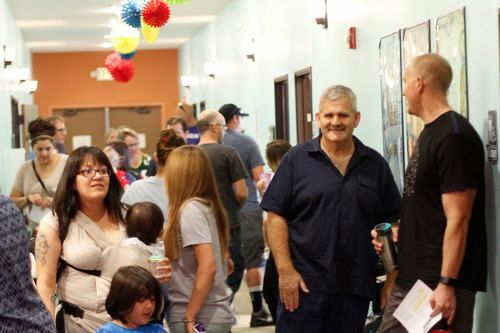 We have an incredible kids program, amazing music, great coffee, and we care deeply for the poor. Join us for our Sunday services!